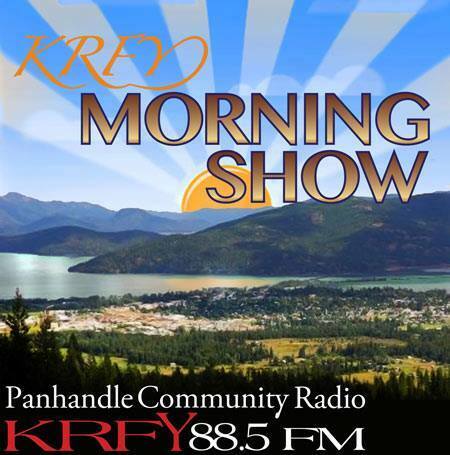 Here’s what’s coming up the week of October 8 – on the Morning Show on 88.5 KRFY. Airtime is 8 a.m. … but if you miss a show, you can hear a recorded podcast of it later in the day, on our Podcasts page. Tuesday, October 9: Hosts Julie Kallemeyn and Phil Hough will visit with Chris Schnepf from the University of Idaho Extension, Master Forest Steward Program. 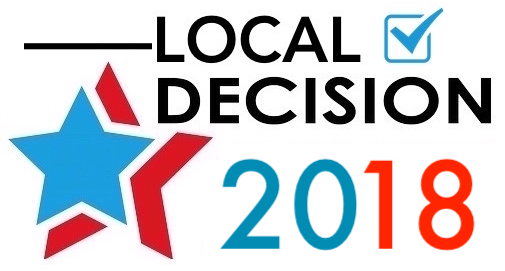 Tune in at 8 a.m.
Wednesday, October 10: Tune in to hear LOCAL DECISION 2018 – GENERAL ELECTION with hosts Suzy Prez and Chris Bessler. This week they will interview candidates for the Bonner Soil and Water Conservation District – Board of Supervisors. Airtime is 8 a.m.
Thursday, October 11: Join hosts Jack Peterson and Jim Healey. Their guest will be Eric Klerck with information about World Sight Day. Tune in at 8 a.m.